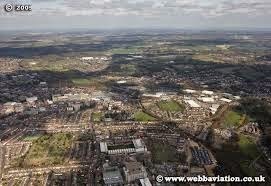 Did you know that property prices in Watford have risen by over 400% since 1996. Local property expert +James Caley's latest blog gives his view and his thoughts on the future. Will prices continue to rise or will something happen to reverse the pattern?